Apply moisturizer as often as desired. - Shea Butter, Ginseng and natural extracts help calm, soothe and condition skin. - Vitamins A, C and E help protect skin from natural and environmentally-triggered oxidants. - Paraben-free, Gluten-free, 100% Vegan. 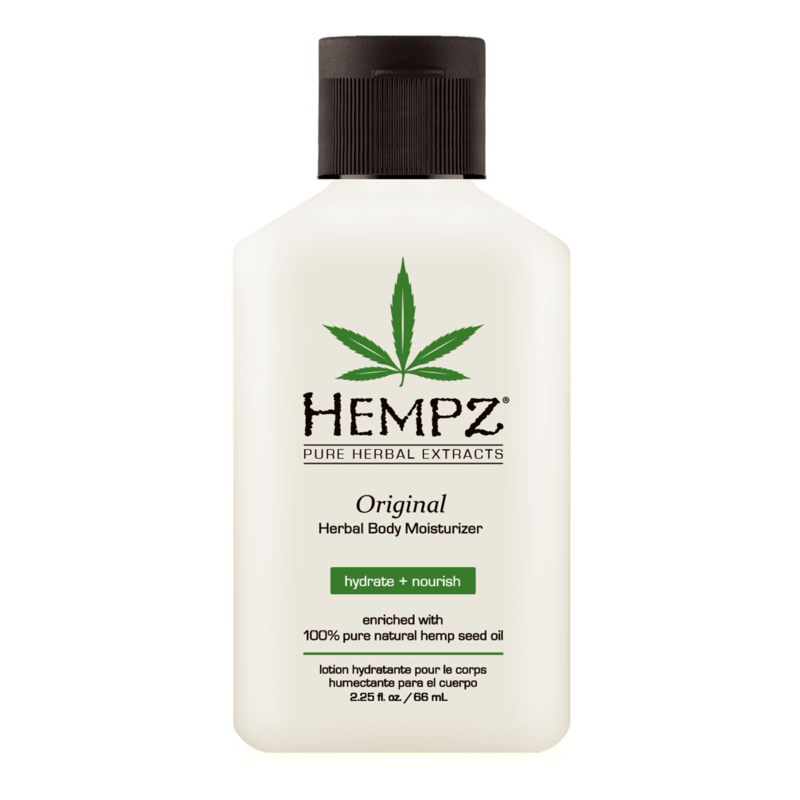 "This moisturized my dry skin in seconds without feeling oily or greasy. Love this product! Smells amazing as well. Pump makes this easy to dispense product." "The best moisurizer for overly dry itchy skin. Goes on easily and isn't greasy or heavy in the summer. Great on all other skin types too."